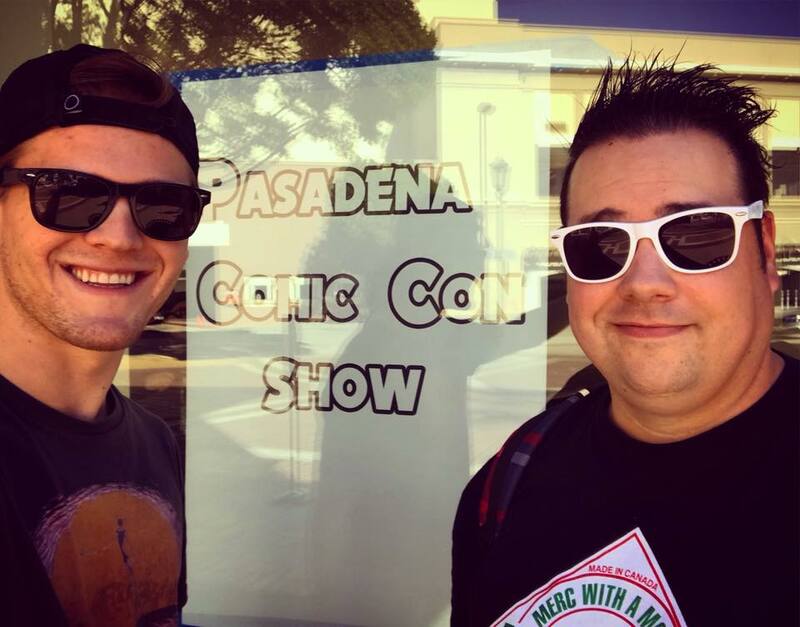 On today's episode of the podcast, we are coming to you LIVE from Pasadena Comic Con! 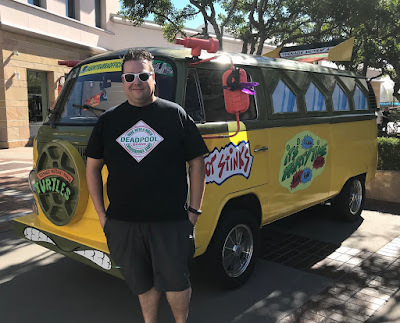 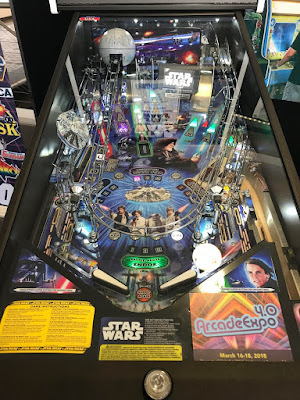 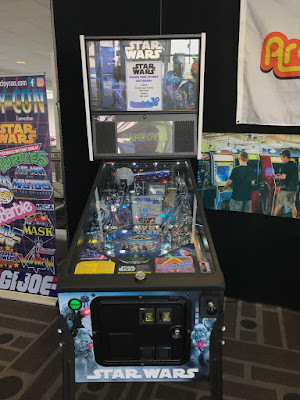 Austin Grant and I went to the Pasadena Convention Center to check out this one day convention and we had such a great time! 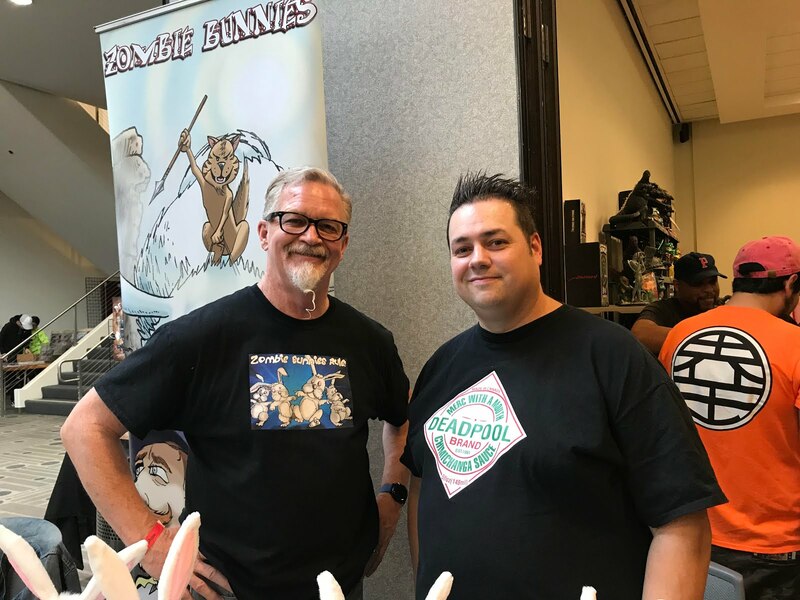 On this episode we also had a chance to talk with Jim Hillin about his new comic book, "Zombie Bunnies", as well as Margaret Kerry who was the original model/actress for Tinkerbell. 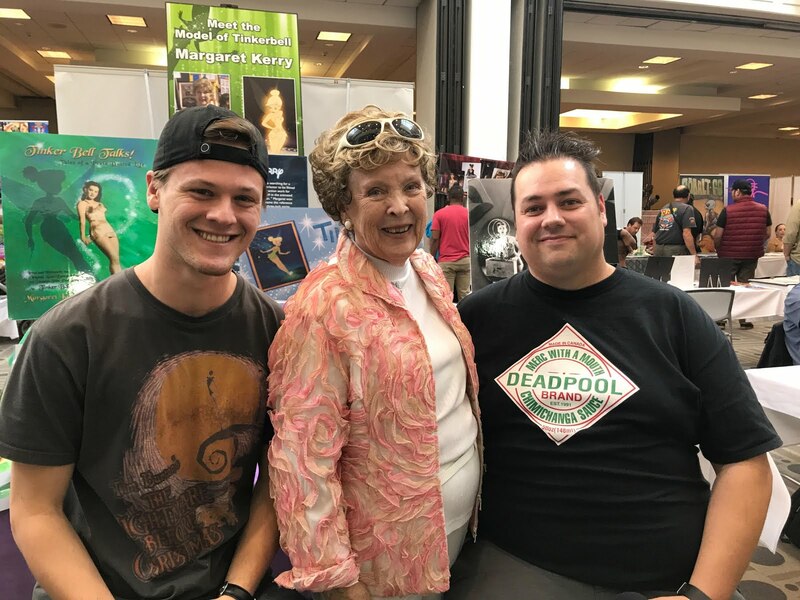 Both Jim and Margaret had great stories to tell, and incredible back grounds as well! Aside from Tinkerbell, Margaret was in over 100 of the 3 Stooges episodes, as well as episodes of The Andy Griffith Show. We later found out Jim has worked on films such as Aladdin, Beauty and the Beast, I Am Legend, Suicide Squad, and the upcoming Mary Poppins film, just to name a few. 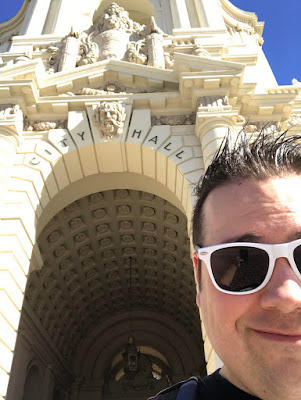 After leaving to convention, Austin and I took a short walk through Pasadena to check out Pasadena City Hall, which was used as Pawnee City Hall in Parks and Rec. 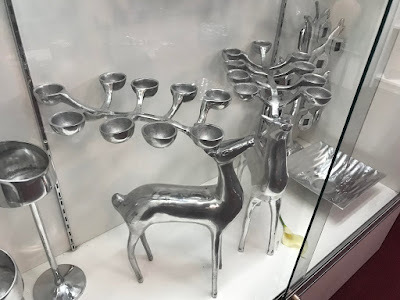 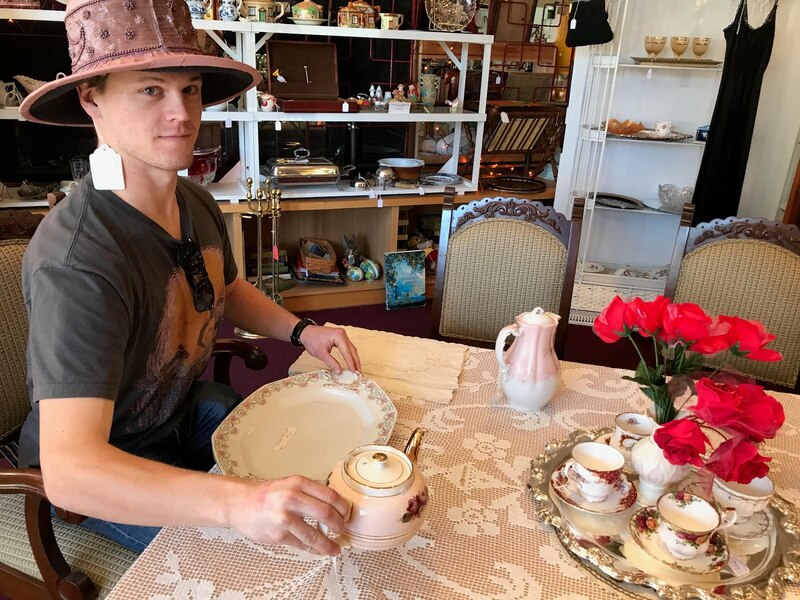 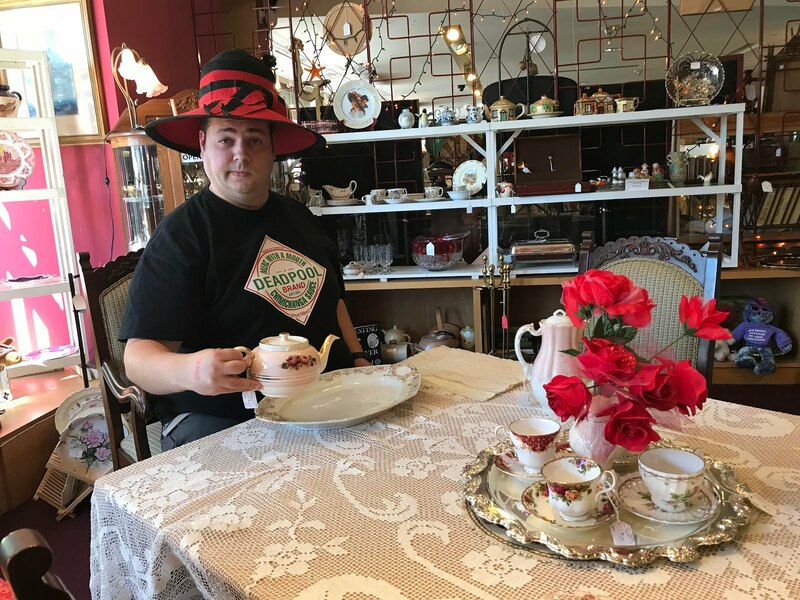 We also stopped at a small antiques mall where we found Party Deer and had a dainty tea party. 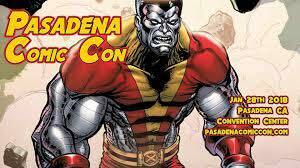 A huge Thanks to Pasadena Comic Con for allowing us to come to the convention. We had such a great time and look forward to coming back next year. Also a big thank you Jim Hillin and Margaret Kerry for talking with us on this episode. 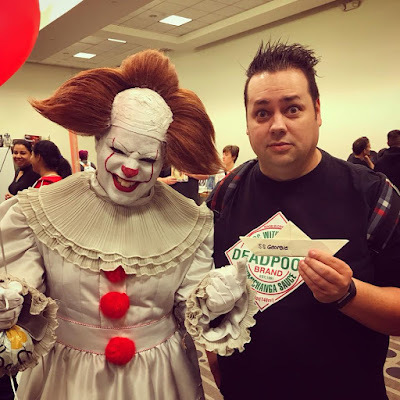 They were so kind and so fascinating to talk to.